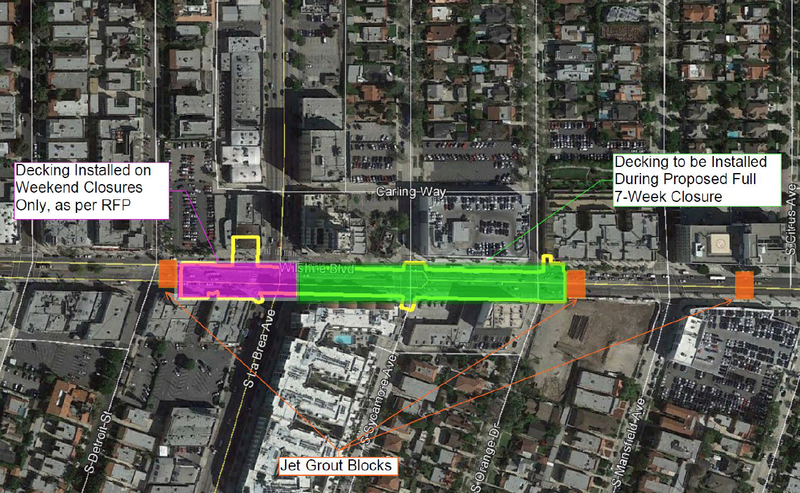 Metro has agreed to do a full study on the traffic impact of their recent proposal to accelerate the completion of the cut-and-cover work on Wilshire Boulevard for the construction of the underground La Brea subway station. Originally, Metro planned to accomplish this task over 22 weekends, but last month they changed course and pushed a proposal to shut down Wilshire Boulevard from La Brea to Highland for seven full weeks to accelerate the portion of the work immediately east of the La Brea intersection to just east of Orange St. The accelerated seven week schedule would be in lieu of 16 weekends. The portion of the cut-and-cover work from Detroit through the actual intersection at La Brea would take place over six weekends regardless of the closure option chosen. Mid City West Community Council and Greater Wilshire Neighborhood Council have tabled a decision on the closure options pending the delivery of Metro’s traffic and noise studies. La Brea/Hancock Home Owners and Sycamore Square rescinded their earlier support of the seven week closure and will reconsider the two options once their organizations have had an opportunity to review the studies, which are due in January 2016. On 12 November 2015, Metro and Councilmember David Ryu conducted a community meeting on the closure proposals at John Burroughs Middle School. A video of the meeting has been posted on the MMRA Channel on YouTube [see link below]. 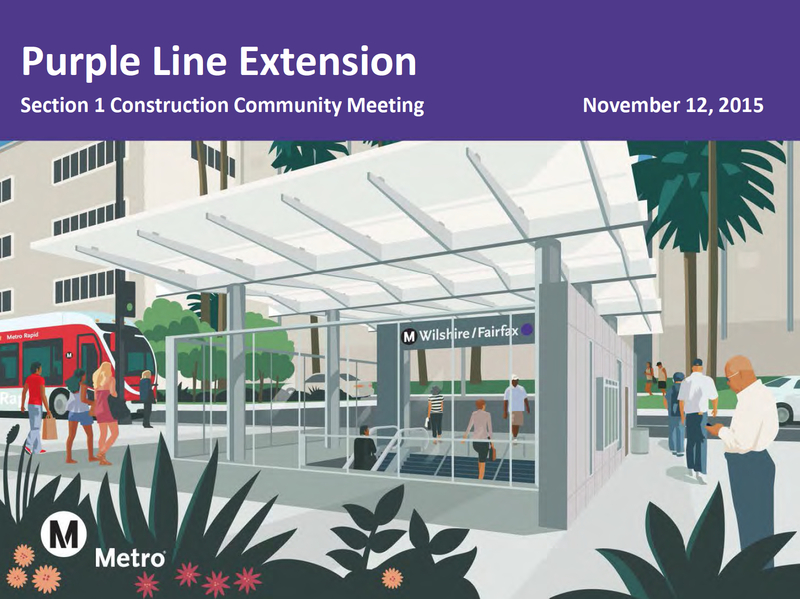 At the meeting Metro and construction officials presented a PowerPoint presentation [see link below] that provides details on the two closure options. Councilmember David Ryu spoke at the meeting and emphasized that both he and the community must have all the facts before making a decision. Ryu also challenged Metro to improve their community outreach efforts. 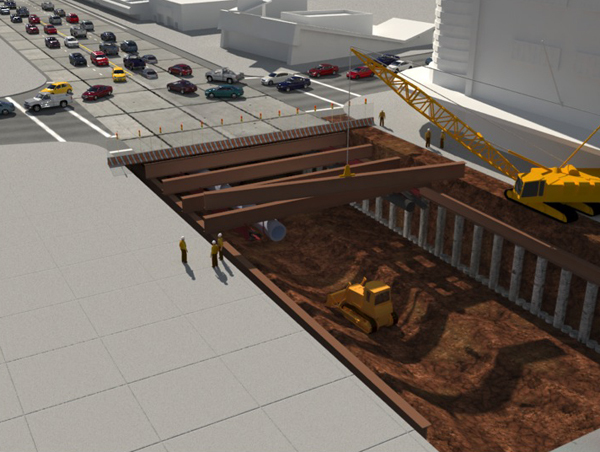 The decking Wilshire is a very complex process – as is understanding the two closure options on the table. 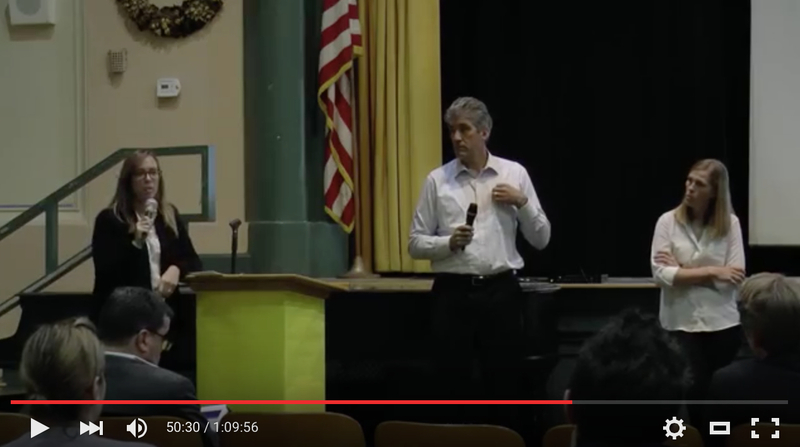 We encourage residents to watch the video of the meeting so that you can be better informed. Click on image to view the Metro PowerPoint presentation. This entry was posted in News and tagged David Ryu, Greater Wilshire Neighborhood Council, La Brea, La Brea Hancock Home Owners, La Brea subway station, Metro, Metro Construction Relations, Mid City West Community Council, miracle mile, Miracle Mile Residential Association, mmra, Purple Line, Purple Line construction, Purple Line Subway Extension, subway construction, Sycamore Square, Wilshire Boulevard. Bookmark the permalink.